This blog is about rejection. How to deal with rejection, rejection quotes, fear of rejection quotes, fear of rejection and a fear of rejection phobia, the definition of rejection, rejection synonyms, how to handle job rejection, social rejection, family rejection and more. 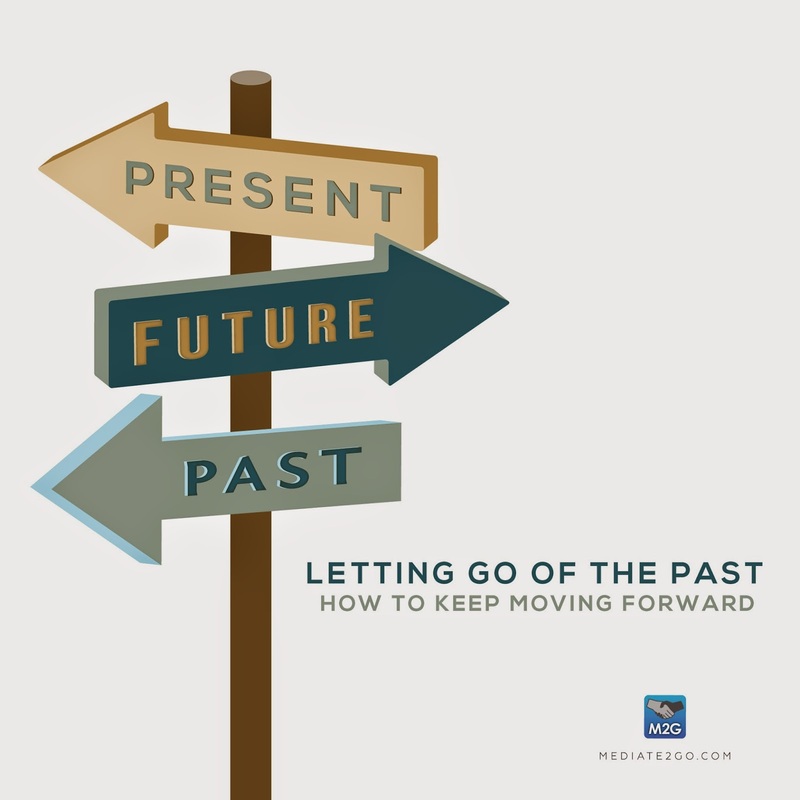 Dealing with Rejection - letting go of the past. To reject something is “to refuse to have, take, recognize”, “to refuse to accept (someone or something)”, “to discard as useless or unsatisfactory” or “to cast out…” (Dictionary.com). Synomyms for rejection include to “deny, decline, cast out, dismiss, repel, discard, pass on, eliminate, shoot down, exclude, shun, throw away or throw out.” Words that conjure feelings of pain. The opposite of rejection, or the antonyms for rejection, are to accept, admit, welcome, praise, agree, admire, take on, allow, attract, trust, approve, believe, choose, grant, include, ratify, keep, okay or like (Thesaurus.com). These antonyms remind us what we are motivated by - to be accepted and to belong. The fear of rejection and being rejected. Many people fear rejection. In many ways, this is normal. Taking into account the above definition, rejection implies that the person or object being cast aside is imperfect in some way. This means that our fear of rejection might be based on our worry that we are imperfect and/or not good enough. In addition, the fear of rejection might be based on a fear that one of our fundamental human needs might not be met. According to the article The need to belong: desire for interpersonal attachments as a fundamental human motivation, humans “…form social attachments readily under most conditions and resist the dissolution of existing bonds.” In fact, “Lack of attachment is linked to a variety of ill effects on health, adjustment, and well-being” (The need to belong). If this is the case, it makes sense that people would naturally aim to avoid and even fear rejection. Such a motivation to belong guides our behaviour in ways in which we are unaware. “Human beings are fundamentally and pervasively motivated by a need to belong, that is, by a strong desire to form and maintain enduring interpersonal attachments […] within the context of long-term, caring relationships” (The need to belong). If this need is so fundamental to humanity, the fear of rejection seems to be naturally occurring. I got rejected. Now what? The next question is, how to handle rejection and dealing with rejection in love. Did you get rejected by a guy? Feeling constantly rejected? Some might say “I reject your reality and substitute my own” as a means of going forward. The key to remember is that you are not a reject. Remember, rejection is not always a bad thing. Rejection might be an indicator that we need to belong. Thus, rejection might lead us to decide to move on to other relationships where we may satisfy our need to belong. Rejection and Anger. How do you overcome anger and fear of rejection? It’s normal to be angry about being rejected. Read about how to manage your anger and then come back to this blog about rejection. My mediation or conflict coaching client has been rejected. Now what? As a mediator or conflict coach, we often have clients that are rejected for some reason. Maybe they experienced rejection in marriage, or maybe it relates to a conflict at work – they received a job rejection email when they felt like they deserved the position, or they received a rejection letter. Similar to our view that conflict can be an opportunity for positive change, rejection can also be an opportunity for change. We need to help our clients resolve their issues, which might imply that we direct them to resources that can help them face rejection. Maybe they need therapy, if they are dealing with emotional rejection, a phobia of rejection, or if they need an expert on the psychology of rejection. If they are already seeing an expert and/or therapist, then remember the above antonyms for rejection. How can you help your clients feel accepted, and feel hopeful that everything will work out for them. What is their inner motivation, and how can they communicate this to another person? Awareness of this human motivation is key – the need to belong. Read more about revenge, as this might be a common desire after rejection for our mediation clients. In addition, read about Self-Leadership in conflict, and learn about how to teach your clients to take leadership in their situation to make things better. With the assistance of a therapist, conflict coach and/or mediator, clients might better face the issues surrounding rejection. In addition, you should recommend this resource on building confidence. Rejection is hard to take, but is normal, and can be faced with increased confidence. How to deal with rejection in love. Have you been rejected by a girl? How to deal with rejection from a guy? It’s not easy, but first, remember that it’s normal. You should remind yourself that it’s better to have tried. Learn about how to be confident and be kind to yourself. How to deal with job rejection. The rejection that we all take and the sadness and the aggravation and the loss of jobs and all of the things that we live through in our lives, without a sense of humor, I don't know how people make it. Keep trying for the job. Don’t give up. Ask for feedback and keep moving forward. Also, build your confidence so that you can focus on the positive aspects of rejection to move on. If you are a lawyer looking for an alternative career, an aspiring mediator or conflict coach, learn about alternative legal careers, how to become a mediator and jobs about mediation. If you feel constantly rejected in society, seek the help of a therapist to figure out what is going on. It’s not you, but maybe there are patterns of thinking that are holding you back from having healthy relationships that are satisfying your needs. 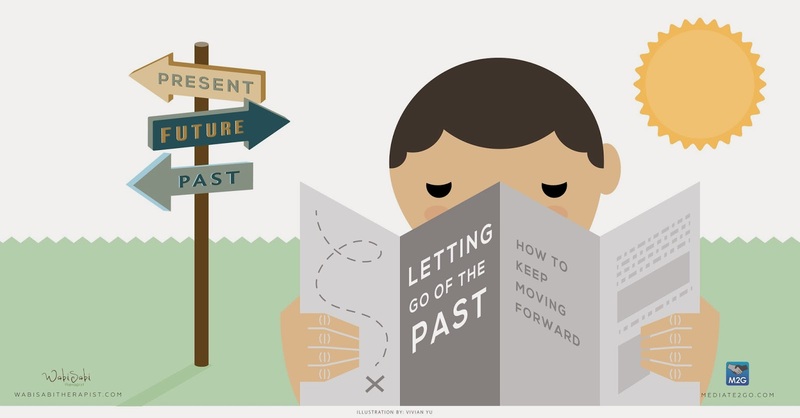 Seek the advice of a therapist to build your confidence and move on with your life. Parental rejection. Rejected children. Family Rejection. People might carry baggage with them. If you are someone you know is dealing with parental or familial rejection, seek the help of a therapist. If you are a mediator and children feel rejected by a parent, it’s also important to seek the help of a therapist so that the children are not affected negatively. Are you uncomfortable? If you have had an ex-partner that doesn’t respect your boundaries, read about being uncomfortable and setting boundaries. You might also need the help of law enforcement, so seek help from a local police department. If you are in a destructive relationship, be sure to read more and get the help of a local center specialized in escaping these types of relationships. How to deal with rejection and how to deal with a fear of rejection? When it comes to a marriage proposal being rejected, we can feel extremely hurt and embarrassed. We don’t want to stay in a relationship that is unhealthy, so should we stay or should we go? Maybe you should take some time to decide whether it is a good idea to choose therapy, or choose divorce and mediation. How to overcome rejection? At the start of this article, we discussed different ways of defining rejection and antonyms for this painful experience of being rejected. In the above recommendations, we provided advice on dealing with rejection based on the specific area that one faces. What you need to remember is that rejection happens to the most wonderful of people. Don’t give up. Seek the assistance of a conflict coach or mediator if your rejection also relates to a conflict. If the rejection relates to your level of confidence and personal relationships, also seek the advice of a therapist. Be sure to leave your comments, questions and ideas below. Thanks!